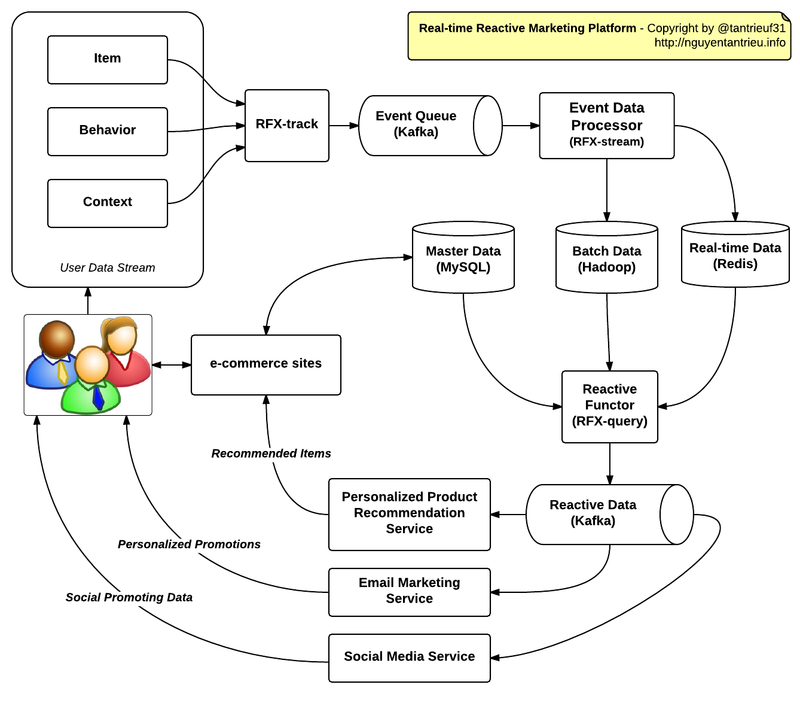 Big Data Vietnam: How does Reactive Marketing really work in practice ? How does Reactive Marketing really work in practice ? How we would apply reactive analytics in practice ? you can know the interest of user and send to them a email about new promotions with personalized information. The most important, you can create a new trend, which is easily viral in all social media. 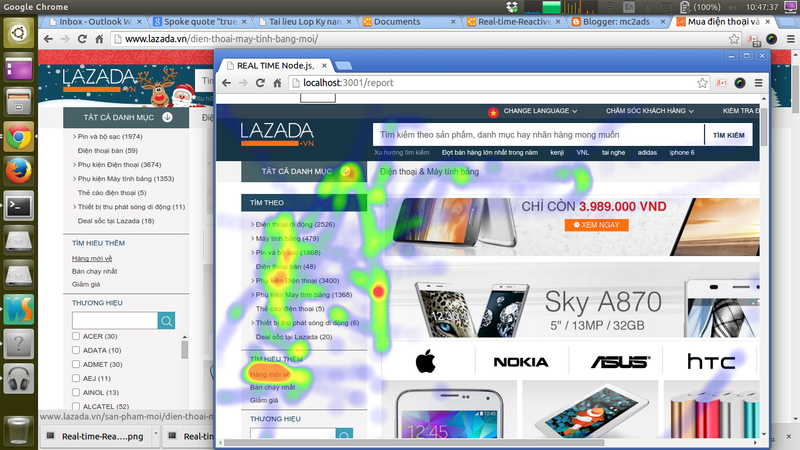 Do not put all stupid banner ads on my screen ! How our Lambda Architecture could fail ?